Available areas for Oklahoma are OKC and Tulsa. Pricing for Oklahoma City and/or Tulsa: the cost for an e-flyer is $49 if we design & send to approx 4,200 agents in Tulsa or Oklahoma City. $79 if we design & send to all agents in both Tulsa & Oklahoma City (approx 8,500 agents). If you provide us with send-ready artwork, the cost is $10 less, $20 less if sending to both areas. 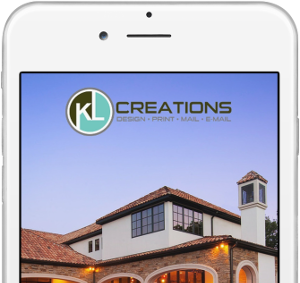 E-Flyers are $79 for us to design & blast out to the surrounding agents most likely to show & sell your listing (based on their office location). If you design & we blast out, the cost is $59. Each send is approximately 9000 agents. E-Flyers are $99 for us to design & blast out. If you design & we blast out, the cost is $79. Each send is approximately 20000 agents.